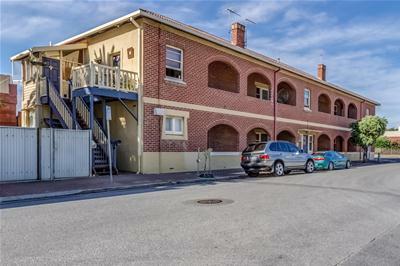 Situated in an enviable position, on the ground floor, at the rear of a quiet group, is this delightful 2 bedroom unit. 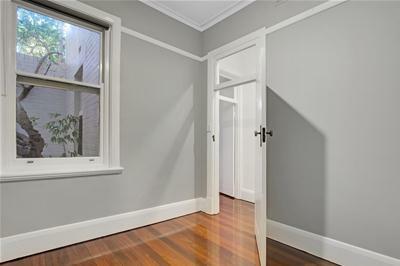 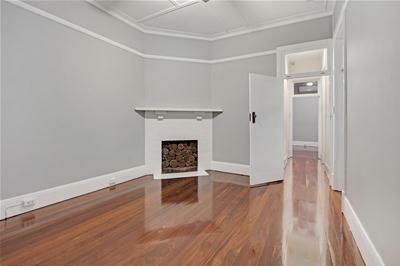 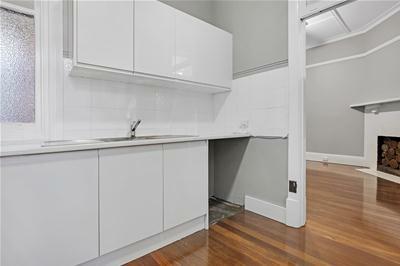 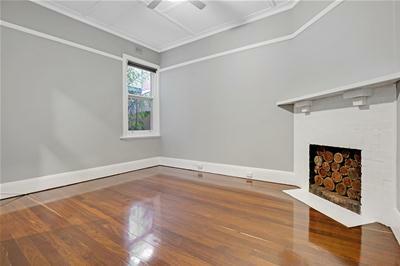 Featuring lovely high ceilings and stunning polished floorboards throughout. 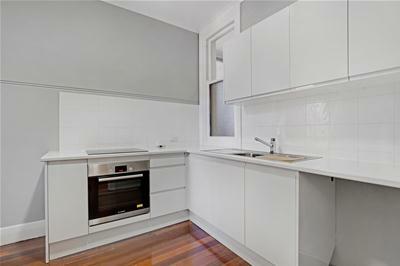 With an upgraded and renovated kitchen with all electric cooking and bathroom with shower over bath, vanity, toilet and space for a washing machine (alternatively, plumbing is in place in the kitchen for a front loading washing machine), this home is both functional and compact. 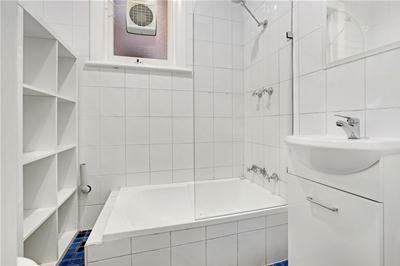 The main bedroom is generous in size, complete with large built in robes, ceiling fan and split system air conditioner. 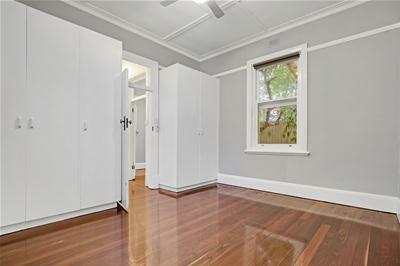 Whilst the second bedroom would make an ideal study or a single bedroom. 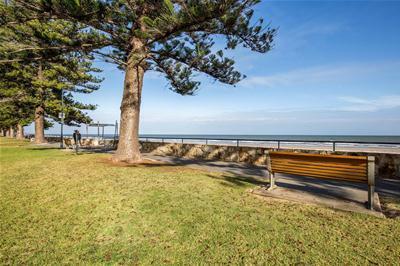 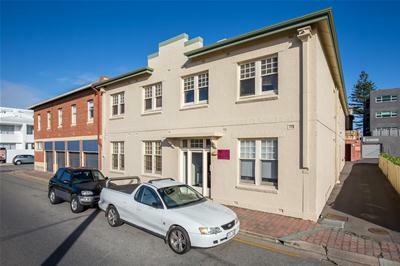 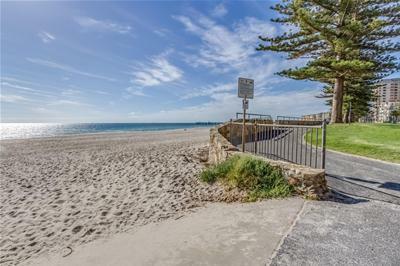 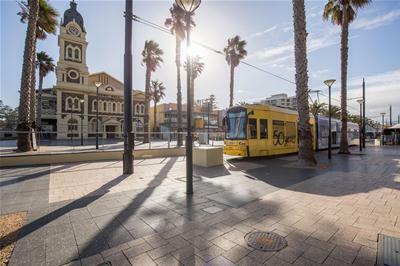 All this located on St Johns Row, just a stroll around the corner to the beach and South Esplanade or a short walk to Jetty Road and all the cafes, restaurants and shops of the Glenelg Shopping Precinct.